The online publication 100 Days in Appalachia developed a new youth polling and media project that seeks to engage with educators and high school seniors throughout the region. One thing they’re finding about youth in our region: They don’t fall in line. An Illegal Market is Helping to Treat Opioid Addiction? 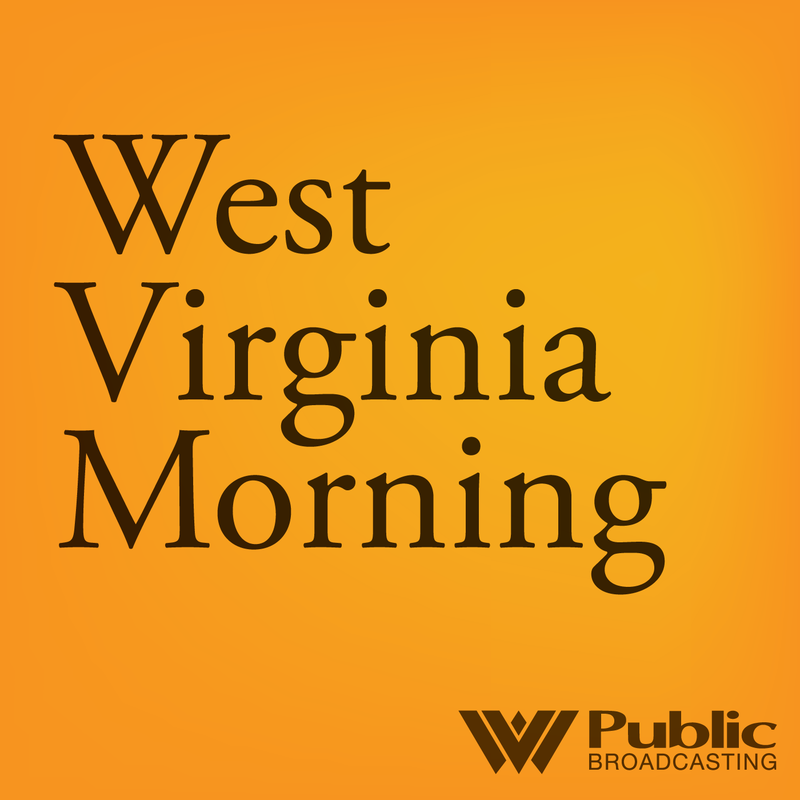 Listen to West Virginia Morning on September 13, 2018. On this West Virginia Morning, we explore the black market -- not of opioids, but of medication to treat opioid addiction. We also bring you an update on Hurricane Florence’s potential impact here in the Mountain State, and we learn the latest on a CSX train derailment in Fayette County. Listen to West Virginia Morning on August 13, 2018. On this West Virginia Morning, we’ll visit a plantation owned by a villainized African-American woman, and we’ll hear the latest on halted construction of both the Atlantic Coast Pipeline and the Mountain Valley Pipeline. Listen to West Virginia Morning on July 27, 2018. On this West Virginia Morning, we hear about how summer food providers are trying to overcome the challenge of feeding West Virginia kids during the summer months, and we’ll hear the latest on possible impeachment proceedings from the statehouse. These stories coming up on West Virginia Morning. Listen to West Virginia Morning on July 3, 2018. On this West Virginia Morning, there’s a Farm Bill being passed around Capitol Hill. It has big implications for environmental stewardship. We’ll hear more about that bill as well as a report from Huntington on its LGBT-inclusion initiative.